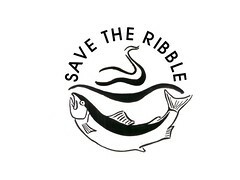 Save The Ribble: Brockholes Target Reached! A HUGE THANKS to all contributors to the Wildlife Trust Brockholes Wetland Appeal as you ensured the Wildlife Trust raised the £50,000 needed to release a further £1.5 million to purchase and improve this vital wildlife habitat! 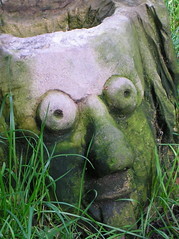 The Wildlife Trust are now trying to purchase Brockholes Wetland, to turn this fantastic area into a Nature Reserve, and we will keep you up-to-date with progress... You can find out more at the Wildlife Trust's website. 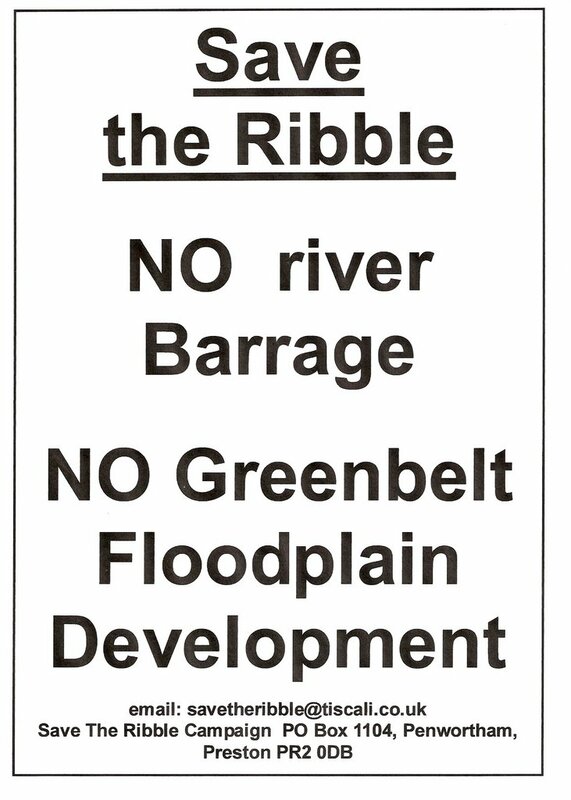 The enormous success of this appeal shows that ordinary people do have a voice and the power to influence what happens in their local environment. 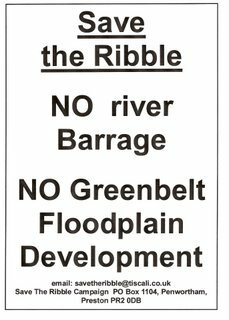 PLEASE SEE THE ARTICLE BELOW FOR HOW YOU CAN MAKE YOUR VIEWS KNOWN ABOUT YOUR ENVIRONMENT, AND HOW YOU CAN HELP PROTECT THE RIVER RIBBLE AND OUR GREEN SPACES OVER THE C0MING YEARS, helping to ensure that new developments are appropriate developments, sustainable developments, and ensure they only take place in appropriate places! And a very Happy New Year to all of you! Great news - and a great asset to our great county.